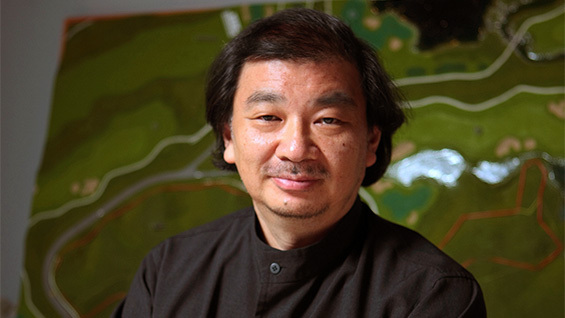 Shigeru Ban (AR'84) has won the 2014 Pritzker Architecture Prize, an international honor awarded each year to a living architect for significant achievement. Past laureates include Philip Johnson, Rem Koolhaas and Thom Mayne, designer of 41 Cooper Square. Shigeru Ban is the first graduate of the Irwin S. Chanin School of Architecture to receive the esteemed prize, which comes with a $100,000 award. 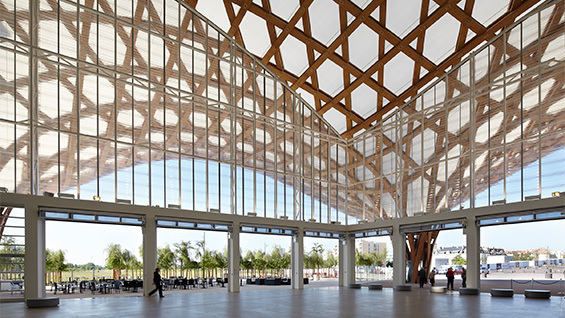 "Shigeru Ban, a Tokyo-born, 56-year-old architect with offices in Tokyo, Paris and New York, is rare in the field of architecture," reads the official announcement. "He designs elegant, innovative work for private clients, and uses the same inventive and resourceful design approach for his extensive humanitarian efforts." 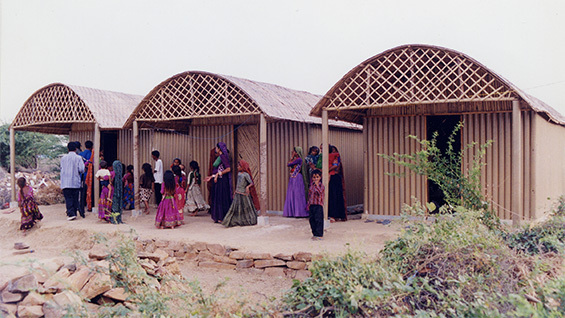 Ban frequently works in impoverished or disaster areas designing shelters made of cardboard and paper. He has also designed more large-scale spaces, such as the Pompidou Center’s satellite museum in Metz, France. 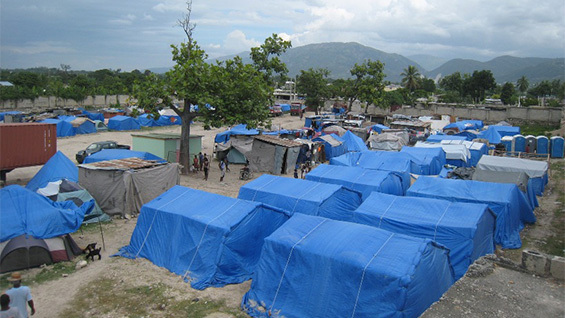 But his work always returns to focusing on sustainably minded spaces for those in need. It was this work that seems to have most moved the Pritzker jury. "He is an outstanding architect who, for twenty years, has been responding with creativity and high quality design to extreme situations caused by devastating natural disasters," reads the jury citation. "His buildings provide shelter, community centers, and spiritual places for those who have suffered tremendous loss and destruction." Watch the Charlie Rose interview with Shigeru Ban, broadcast the day after the prize was announced. His interview begins at the 26th minute.